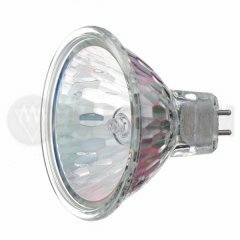 Ushio MR-16 JR 12V Eurostar Series Tungsten Halogen Lamp with a titanium oxide coated reflector, axial filament, low voltage, consistent color and integrated UV protection. Also includes a precisely focused ligh cone, cool beam effect and a 36 degree beam angle. 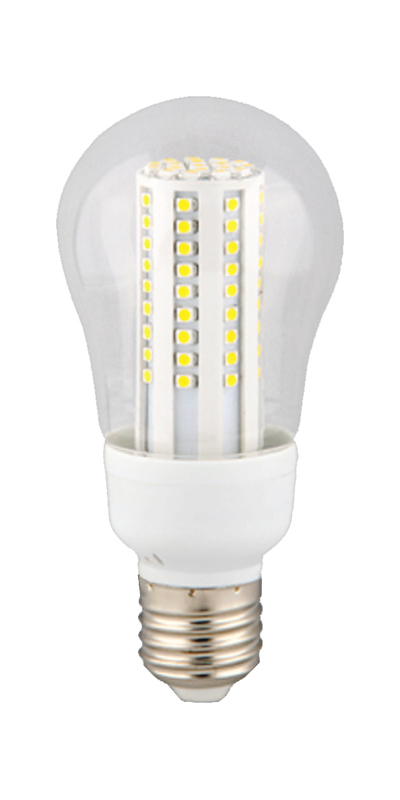 For use only in approved halogen fixtures.